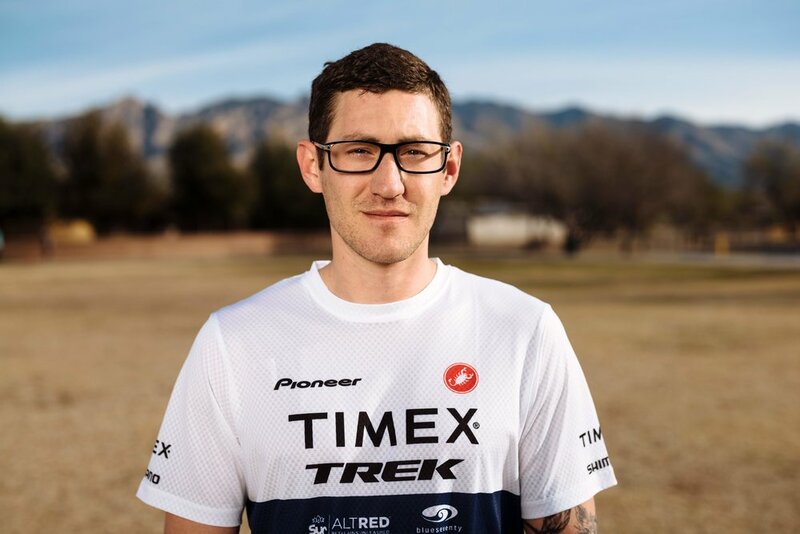 The 45 athletes of the Timex Multisport Team are hand selected on a yearly basis to represent Timex and partners of the team. 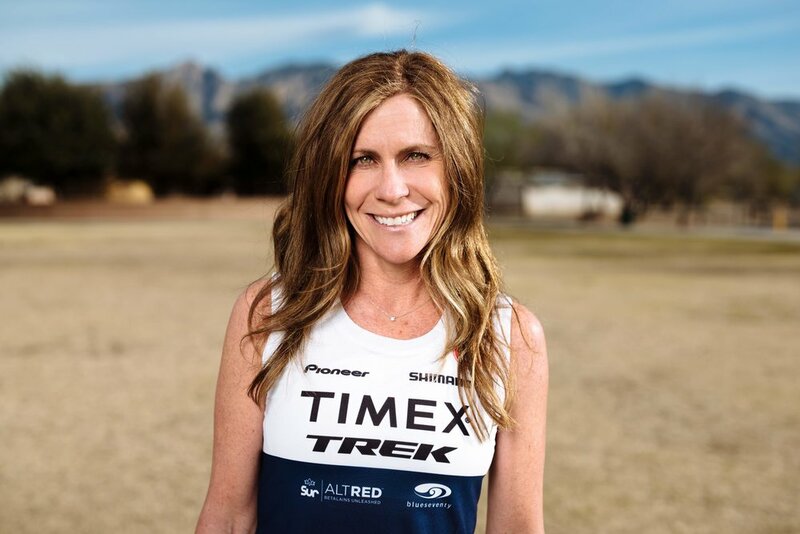 Athletes are not selected solely on results, rather, they are selected based on the following qualities: Athletic ability, community involvement, ambassadorship, and overall personality. 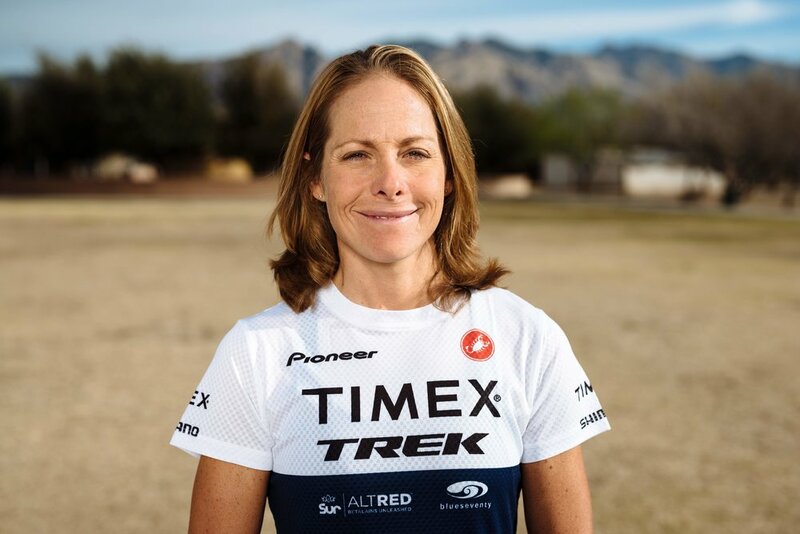 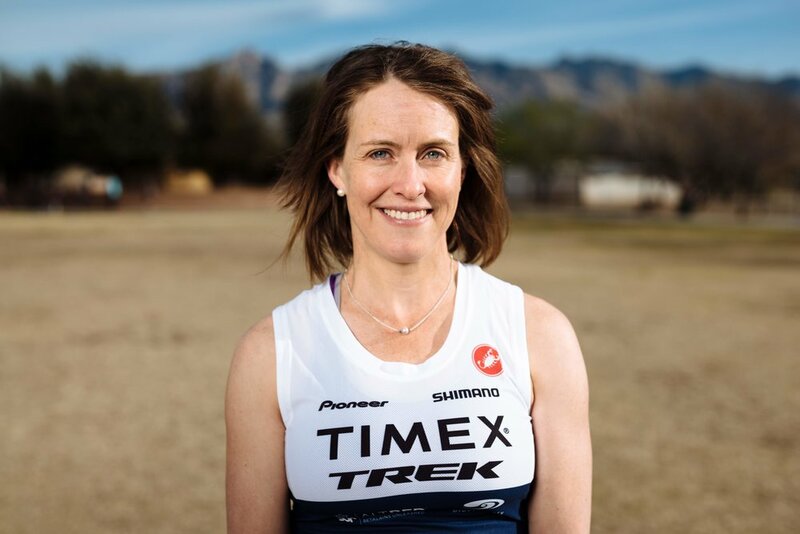 The key to the Timex Multisport Team's success is rooted in our athletes. 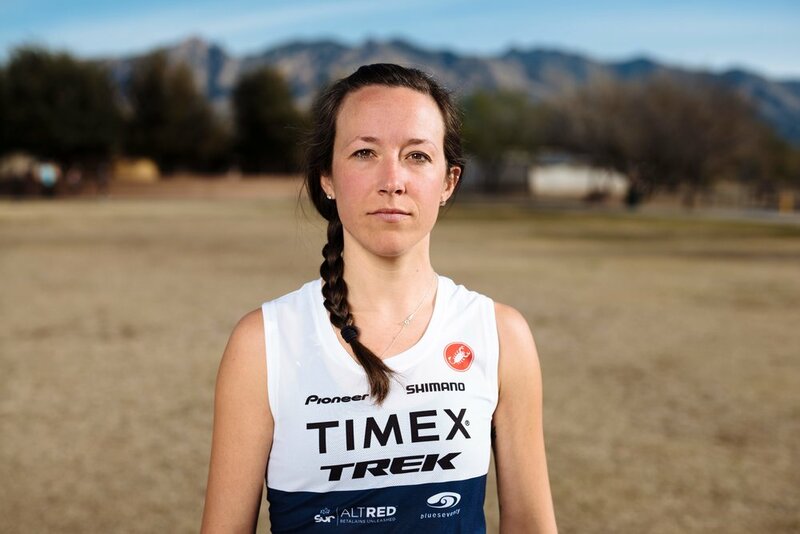 Athletes from all walks of life make up the team and each contribute in their own special way. 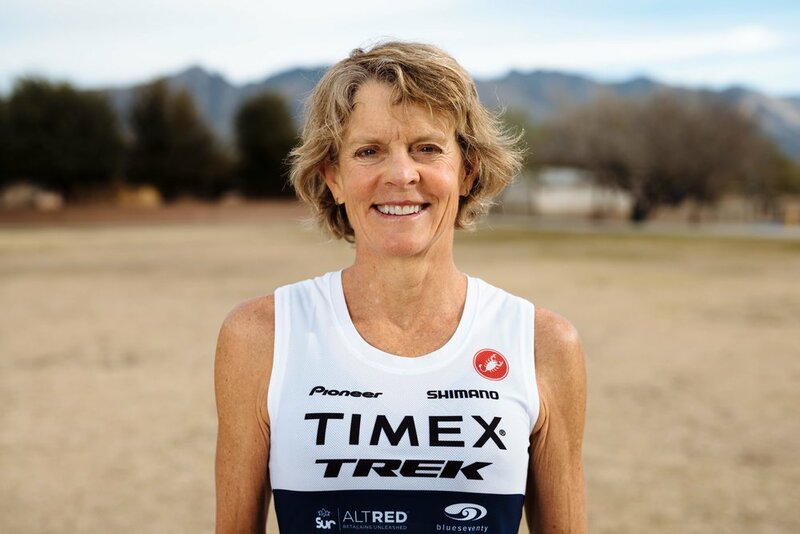 Some are looking for a world championship title, some are looking for an age-group podium, and some are just looking to make the sport better for generations to come. 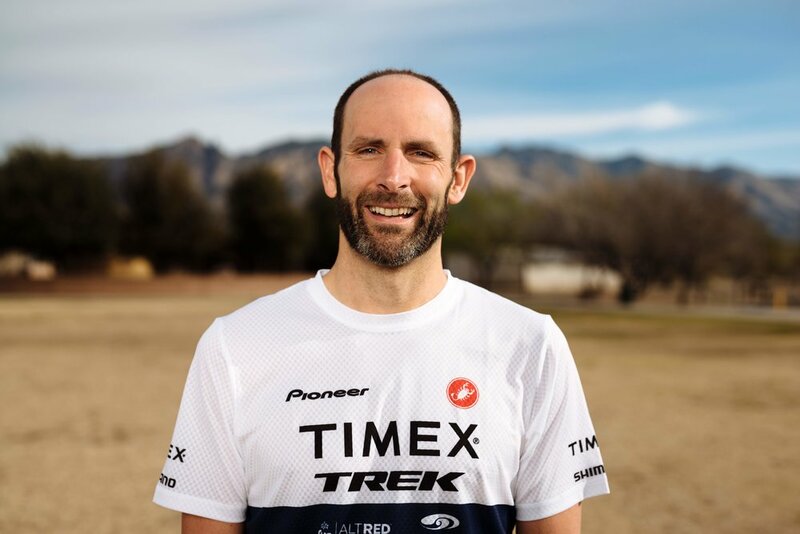 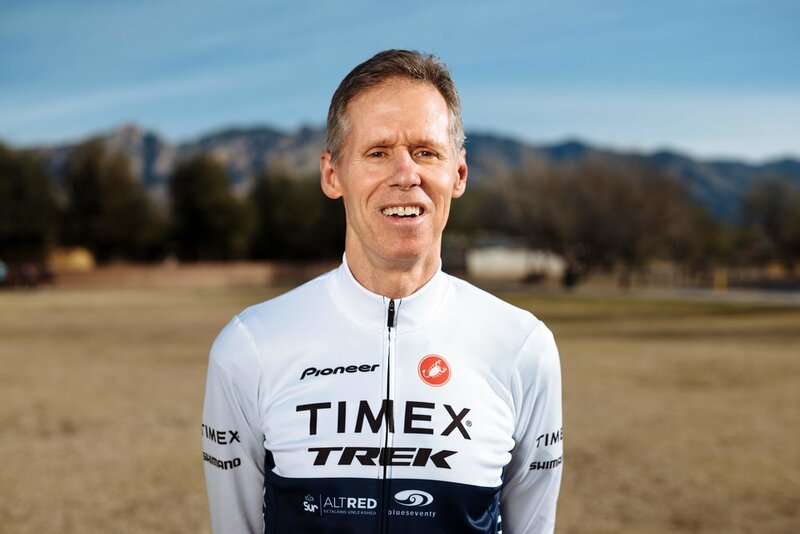 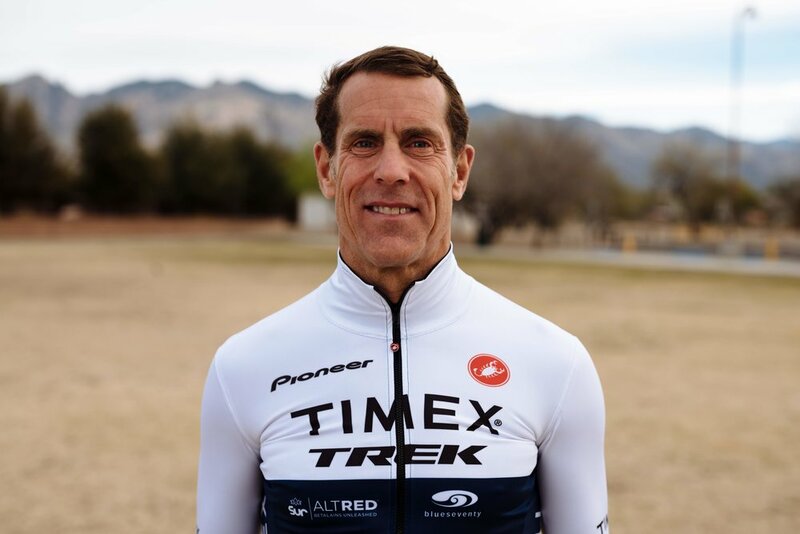 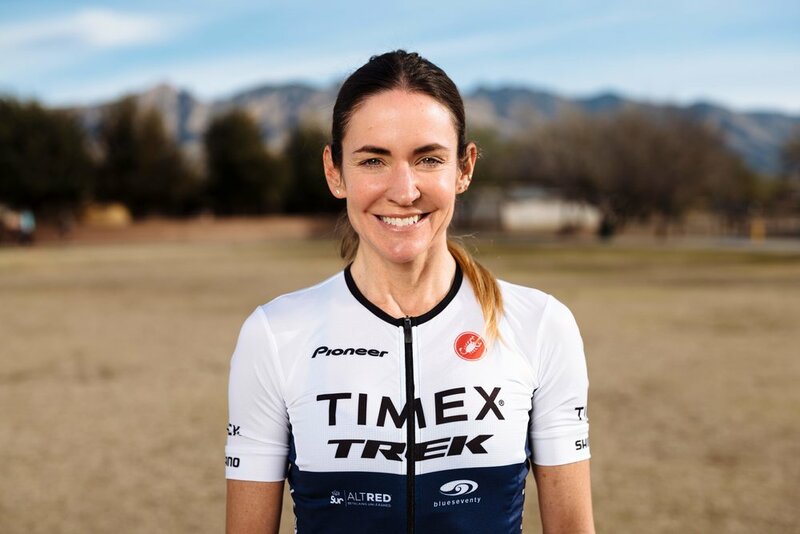 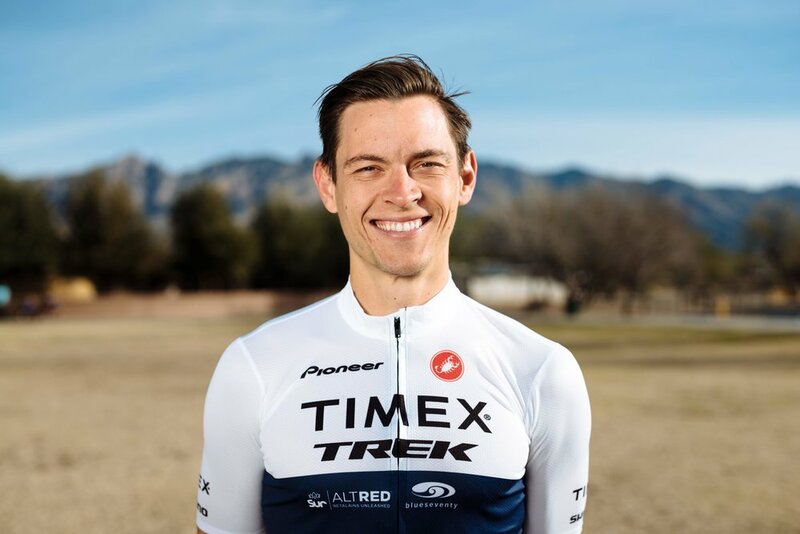 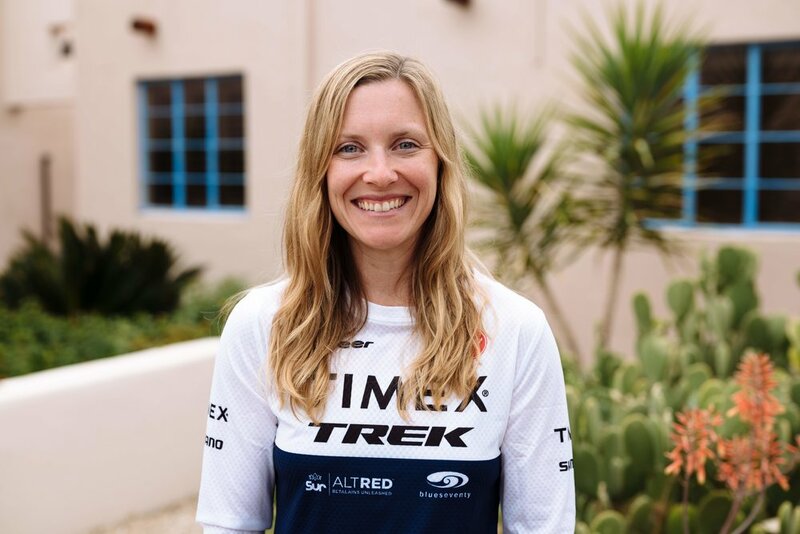 One consistent - the athlete of the Timex Multisport Team are the best at what they do and they are the reason we are the longest running triathlon team around.